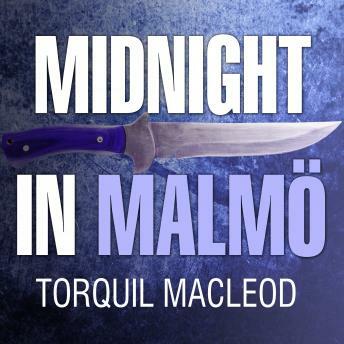 When a woman is stabbed to death while jogging in Malmö's main park, the Criminal Investigation Squad needs to discover who she is before the case can properly get under way. Soon they realize that the victim had flown in from Switzerland, and with links to important people in the city, she wasn't everything she seemed. Meanwhile, enjoying the hot summer away from Malmö, Anita Sundström is on her annual leave and is showing Kevin Ash the sights of Skåne. Their holiday is interrupted by the apparent suicide of a respected, retired diplomat. After another death, Anita finds herself unofficially investigating a case that has its roots in the 1917 chance meeting of a Malmö waiter with the world's most famous revolutionary. All she knows is that the answers lie in Berlin.